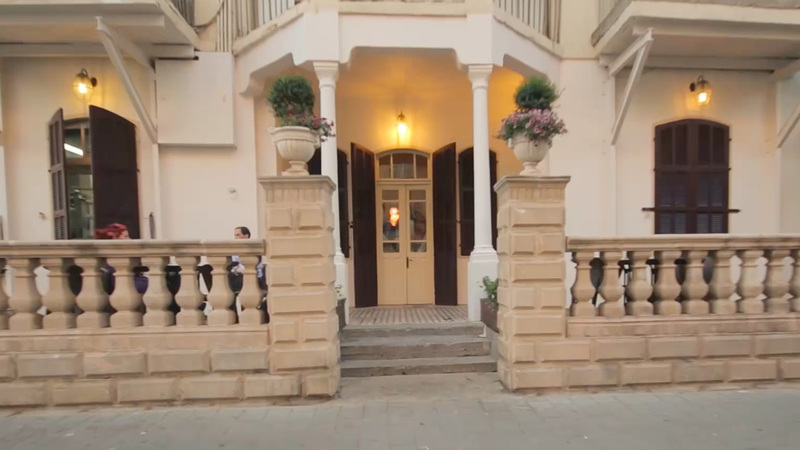 Hatraklin Restaurant was first opened a decade ago as a dream come true for the owner and Sommelier Yossi Ben-Udys. The former had already worked as a manager and sommelier in Tel-Aviv´s finest restaurants as he was continually self-teaching and acquiring his knowledge in the world of wine making to a point of being awarded the title of ´the youngest Sommelier in Israel´ by the industry´s top critics. Ben-Udys´s vision for his future restaurant was first conceived at the young age of 12 as he worked in farms at the upper Galilee region of Israel, a place he enjoyed riding horses at and admiring the view. Even as a young man he knew that the future restaurant will have to concentrate on local Israeli produce, local small businesses and social contribution to communities in the area. The name ´Hatraklin´ translates to ´The Lounge´ and was chosen to represent our perception of easy going and relaxed dining experience incorporating the best quality food and wine that Israel has to offer. We have made it our cause to offer our customers a warm and cozy environment in which to experience good service, amazing boutique wines and unmatched quality of beef. MasterMarket – Culinary tours of market places around the country. Chateau de Galilee winery – an Upper Galilee winery dedicated to the creation of the finest wine from the northern parts of Israel. The winery is also exporting its wine to selected countries around the world. Dinner from the Movies – a three hours long dining experience that incorporates cinematics, music, entertainment and good wine.